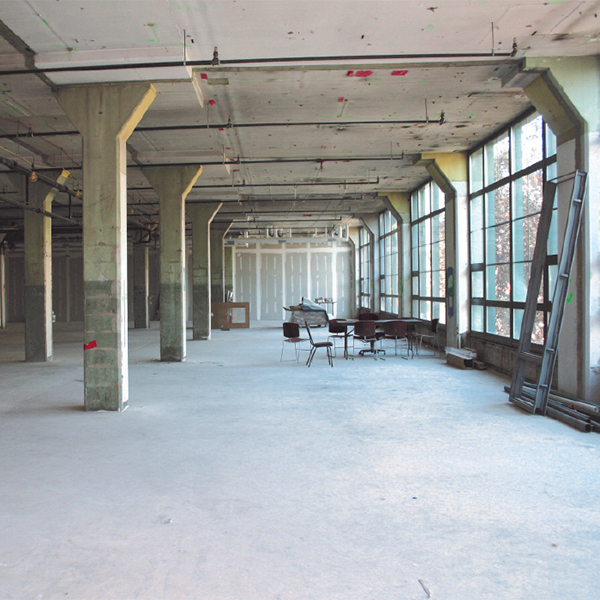 The University’s new campus includes 1.6 million sf of research, office, and warehouse space enhancing the institution’s medical and scientific research and engineering programs. 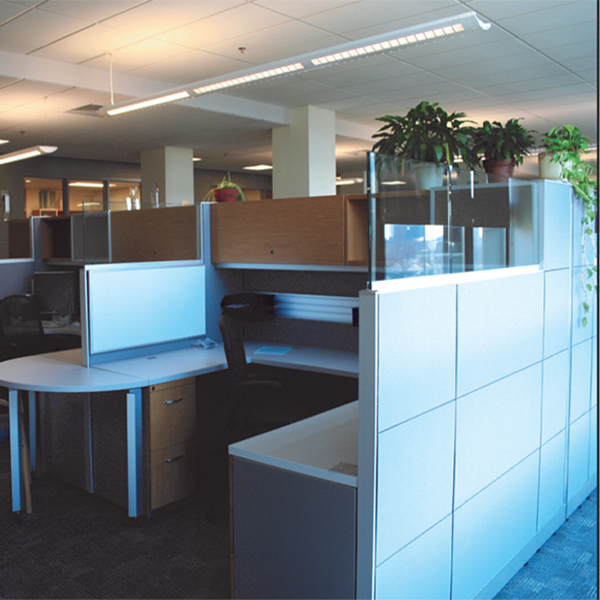 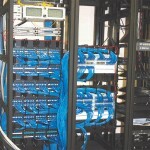 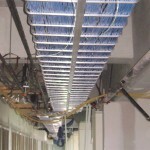 This multi-phase project combines Corning Cable Systems Edge High Density Fiberoptic Solution with Great Lakes Cabinets. 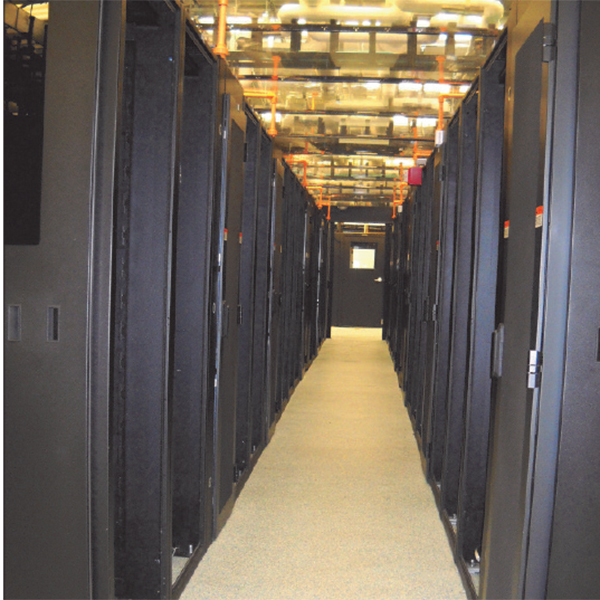 The equipment cabinets combined with Distributed PDU Cabinet and VESDA environmental monitoring systems. 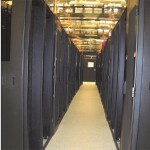 Efficient hot/cold aisle design with hot aisle pod containment roof. 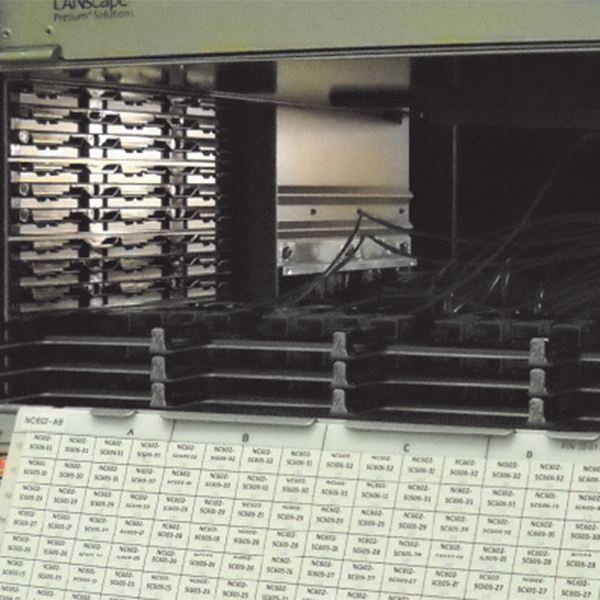 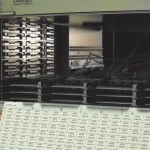 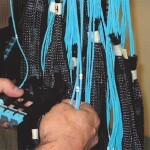 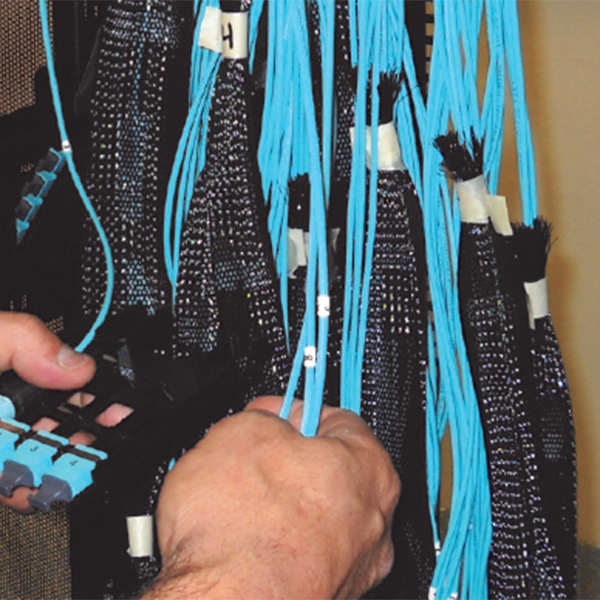 Over 25,000 Fiberoptic 50um multimode intercabinet strands; 48 Fiberoptic singlemode strands with LC connectors to WAN; over 4200 MTP connectors; Corning edge trunk cables with Clear Curve Fiber; Corning Edge and Pretium Cabinets. 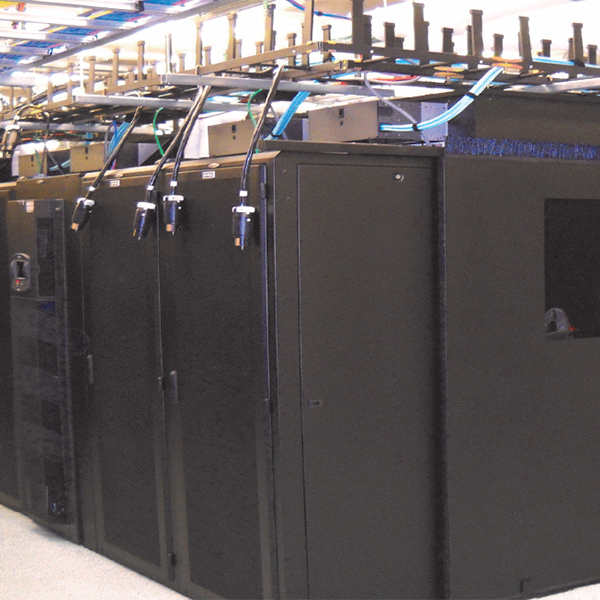 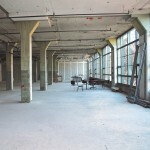 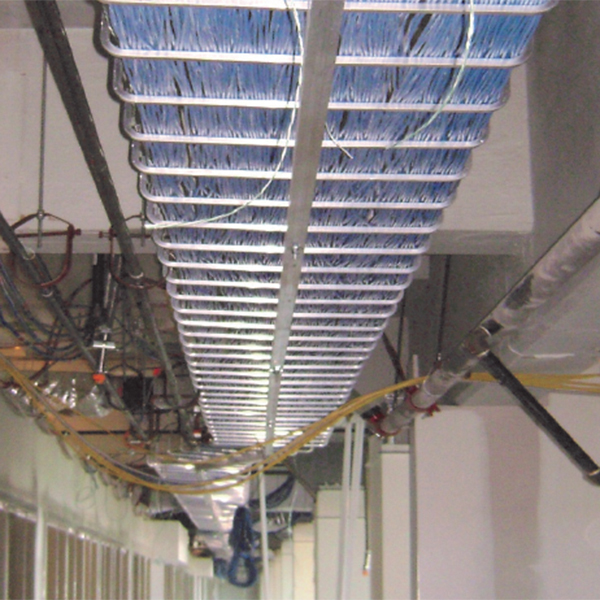 A 100,000 sf office fit-up for the university’s Finance & Administration Offices and Student Computer Support Center included 2800 horizontal Analog, Voice, and VOIP Data Cables, 48 Multimode and 48 Singlemode Fiber Optic Backbone Cables, Copper Backbone Cable, and Six Telecom Rooms. 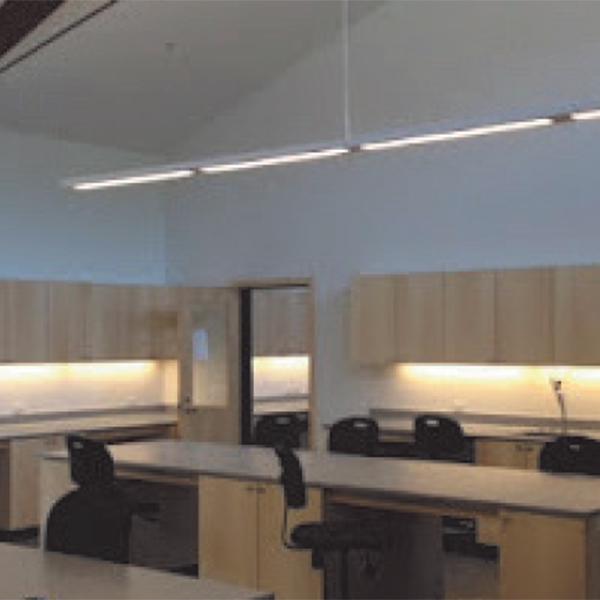 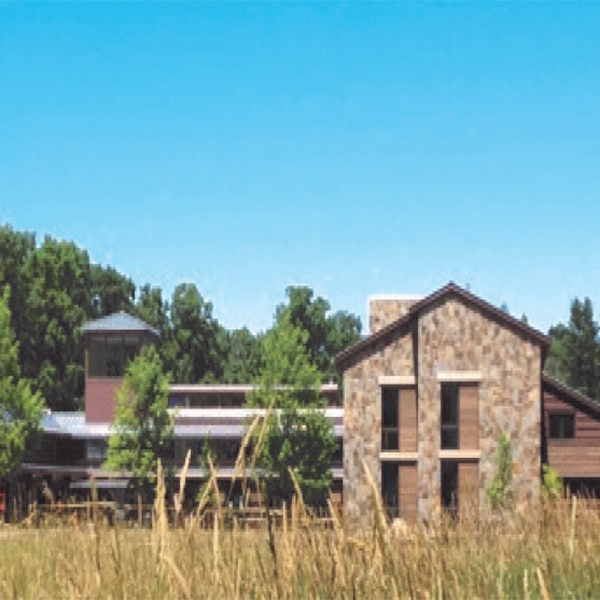 Designed to achieve LEED PLATINUM certification and NET ZERO energy usage, this state of the art environmental building includes dormitory rooms, faculty apartments, common spaces, classrooms, laboratories, a research greenhouse, and a ground mounted array of photovoltaic panels. 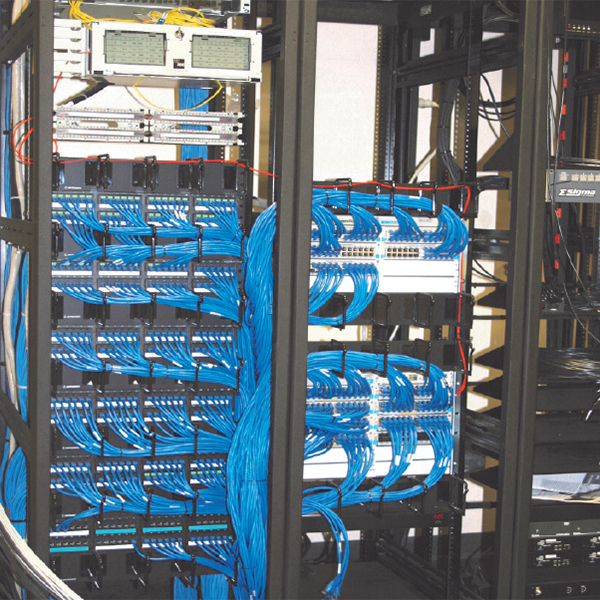 Working together with the school’s IT staff and the GC, NIS’ design/build infrastructure included horizontal cabling for voice and data; coax cabling for AV, fiber optic backbone cabling, multi-pair voice backbone, and wireless access distribution. 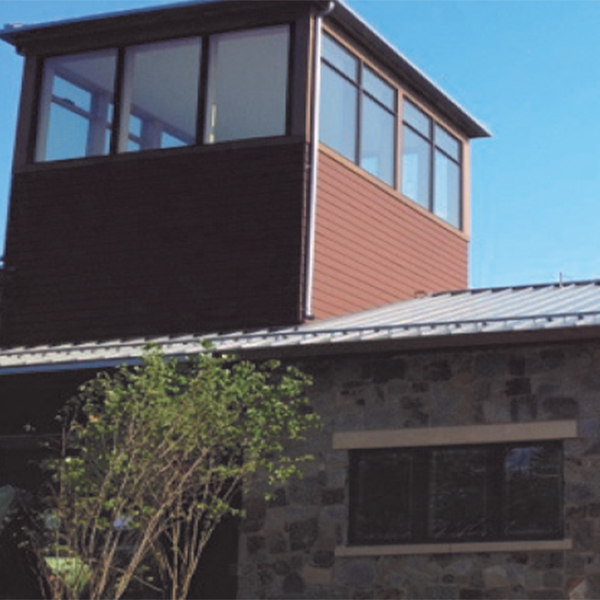 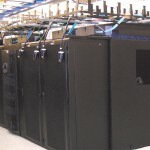 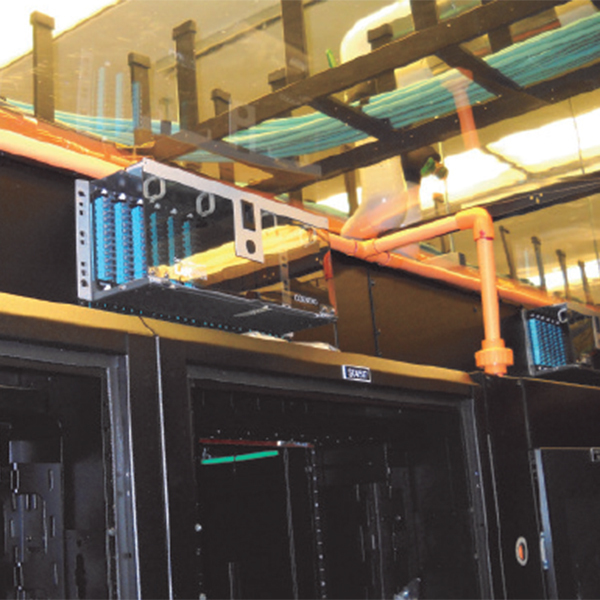 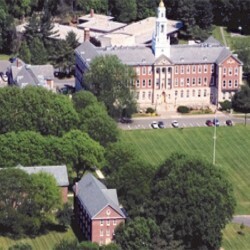 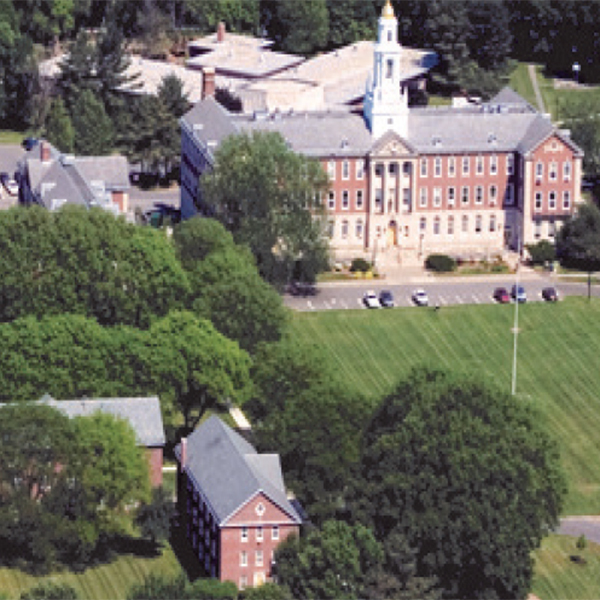 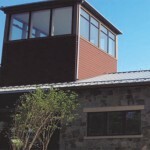 This NIS project involved moving and extending existing legacy Multimode Fiber Optic Backbone which provided connectivity to 25 buildings on the campus to a new environmentally controlled Data Center. 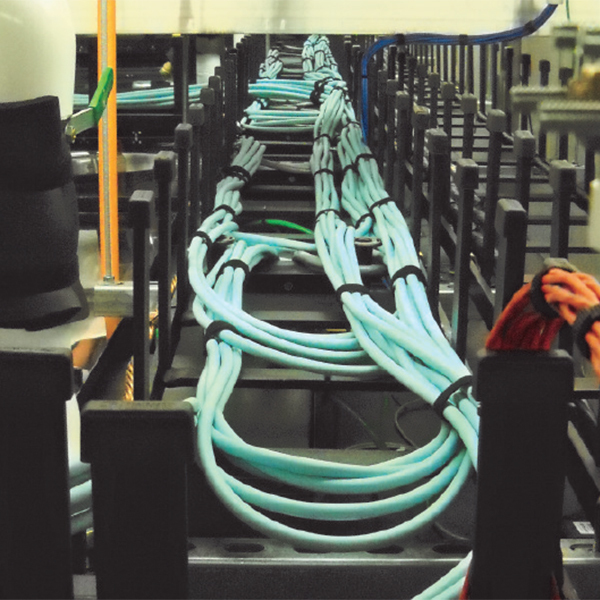 The scope included installation of High Density Corning Cable Systems Fiber Optic Cabinets, deep channel Ortronics Equipment Racks with 10” wide Vertical Cable Managers, above cabinet Ladder Rack, extensive underfloor cable management, moving and extending over 500 existing CAT5E data cables from the old Telecom Room to the new Data Center, and placing and moving cables onto 1U 48 Port Maximum Density Patch Panels. With more than 95% of our business from returning clients and referrals, our credibility is represented by our clients. 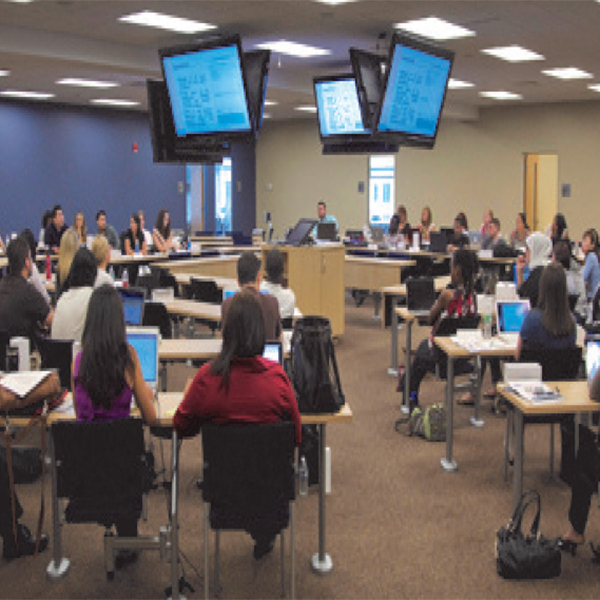 This list represents the breadth of our capability and the diverse marketplaces in which we are known.